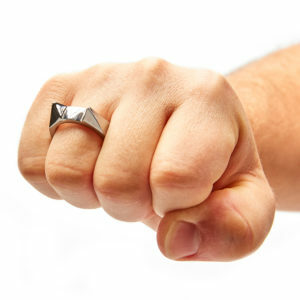 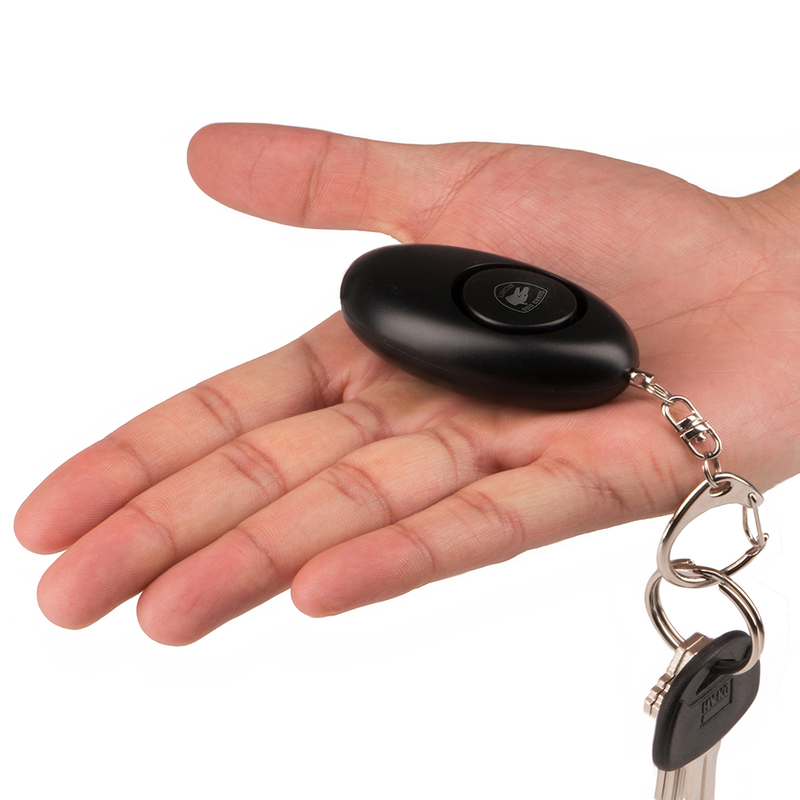 Fend off a potential attacker with the screeching 120dB siren of this personal keychain alarm. 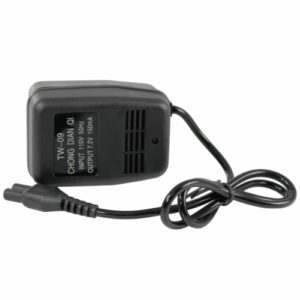 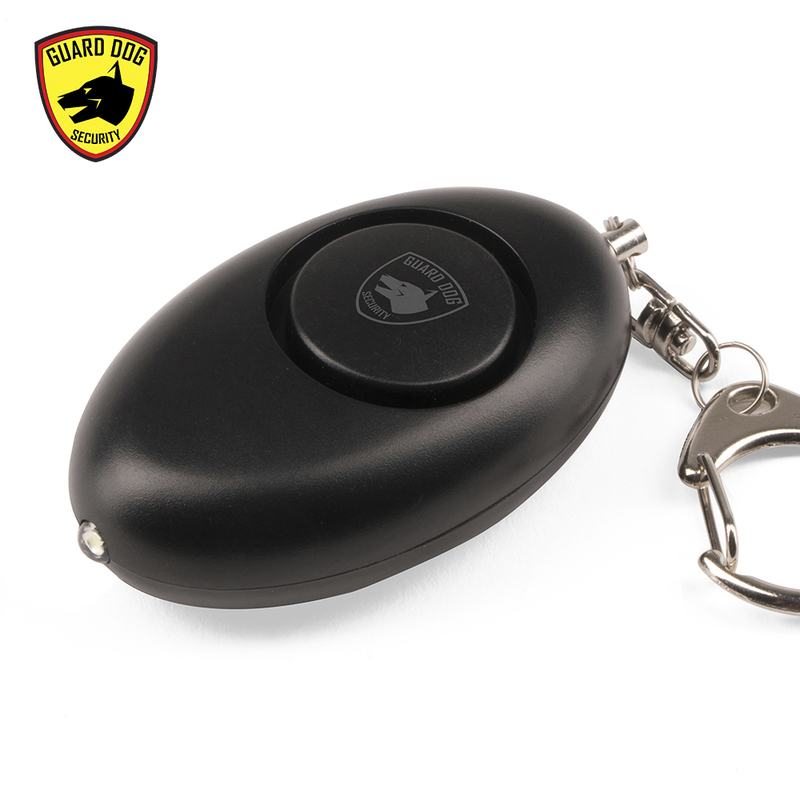 The Guard Dog personal keychain alarm features a screeching 120dB siren loud enough to be heard over 350 feet away. 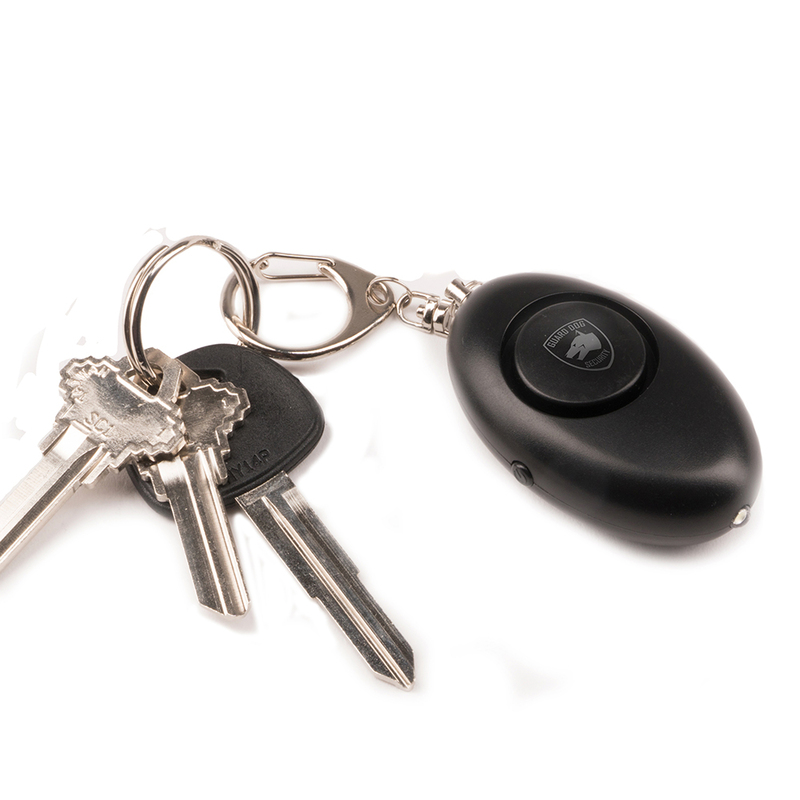 Fend off a potential attacker by making noise with this personal keychain panic alarm. 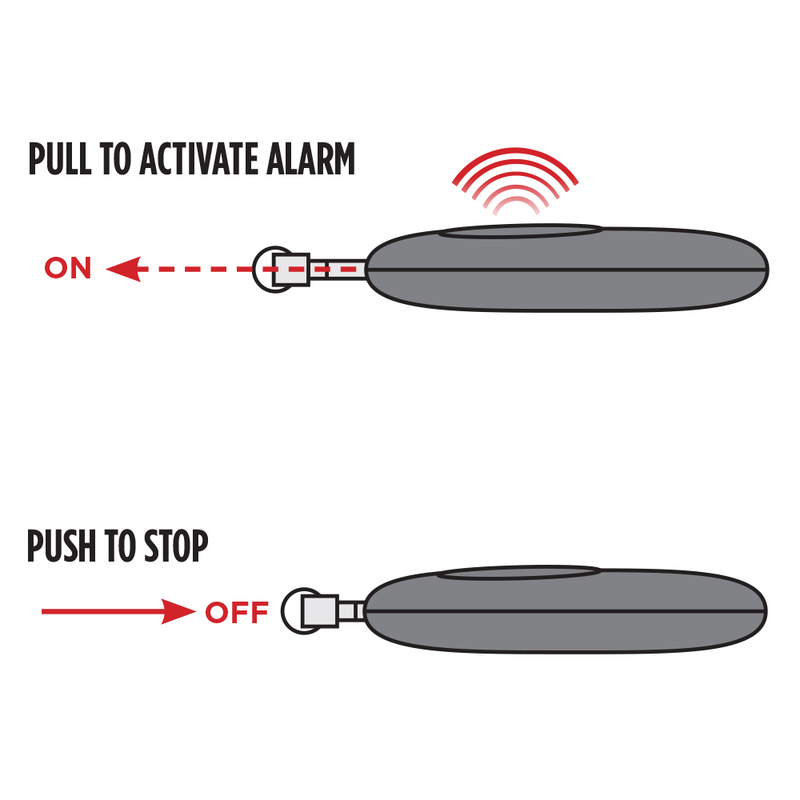 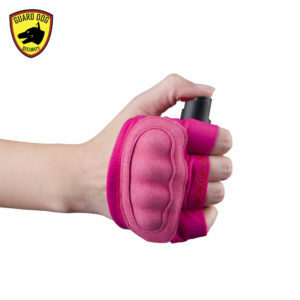 The alarm is compact and lightweight allowing easy attachment to your backpack, purse, or keys. 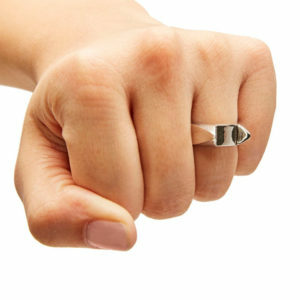 Perfect for the elderly, adults, and students. 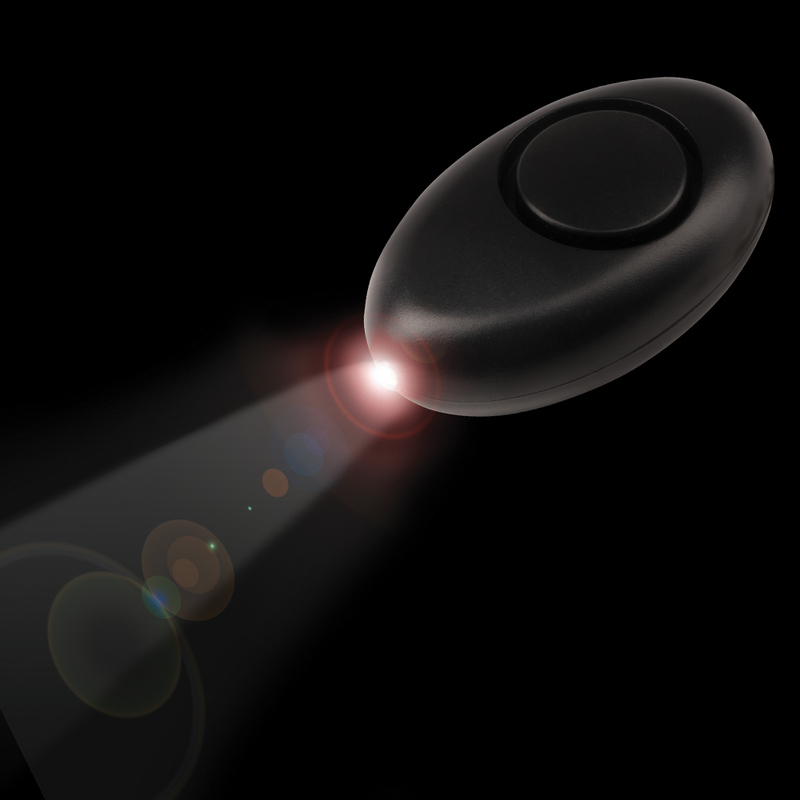 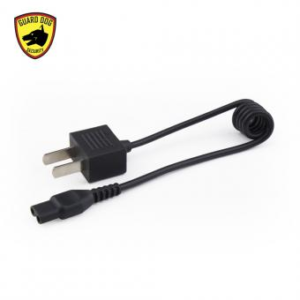 It is also equipped with handy LED light for the quick glare in dimly lit areas. 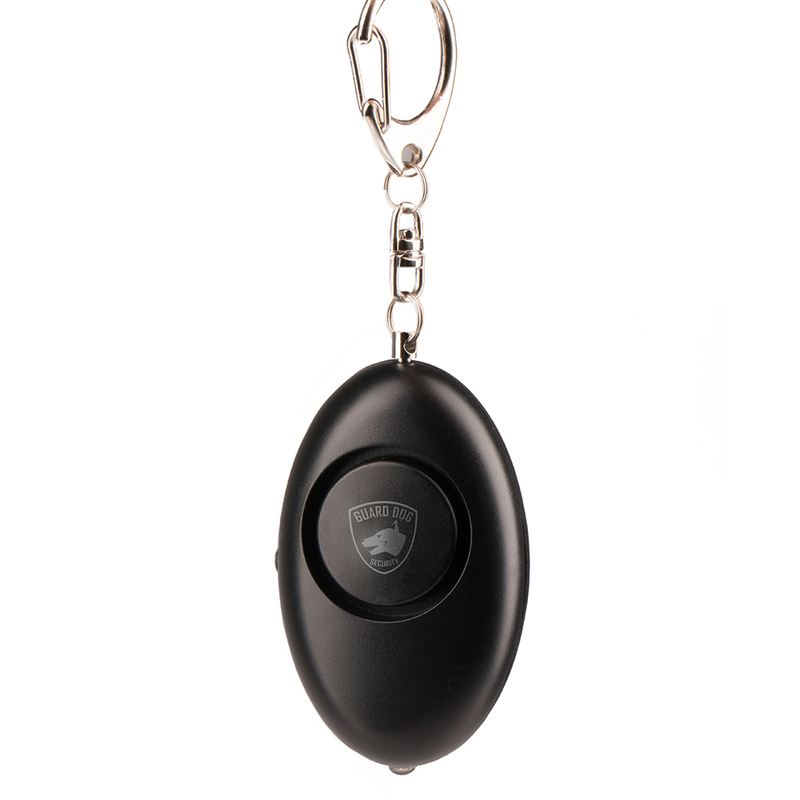 Bring noise and call attention for help with the loud noise of this keychain personal security alarm.